Surrounded by shops, restaurants, parks, and businesses – without the noise and congestion of living downtown – we present Pennwood Apartments! Browse community photos of Pennwood Apartments to witness for yourself the amazing views and beautiful surroundings of our community. Pennwood Apartments offer one-, two-, and three-bedroom configurations of large, open living spaces, chef’s kitchens, and oversized bedrooms. The Convenience of City Living Without the Hassle! When you want an apartment that is surrounded by shops, restaurants, parks, and businesses – without the noise and congestion of living downtown – you want Pennwood Apartments! 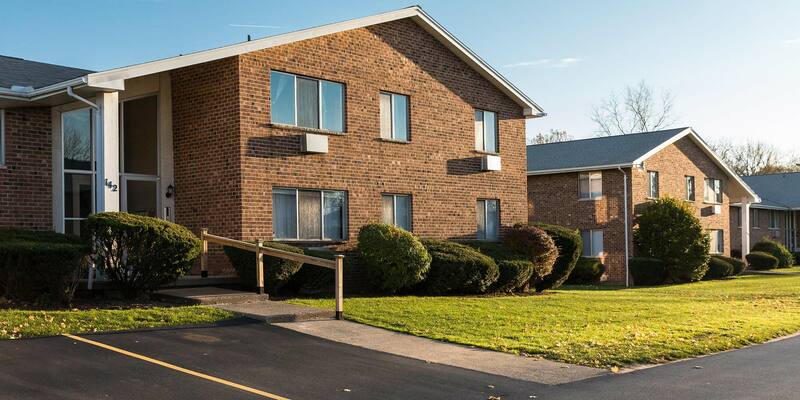 Pennwood is located East of Rochester, New York, just minutes from downtown and close to Panorama Plaza, Linear Park, St. John Fisher College, Nazareth College, Pittsford Plaza, and Corbett’s Glen Nature Park. 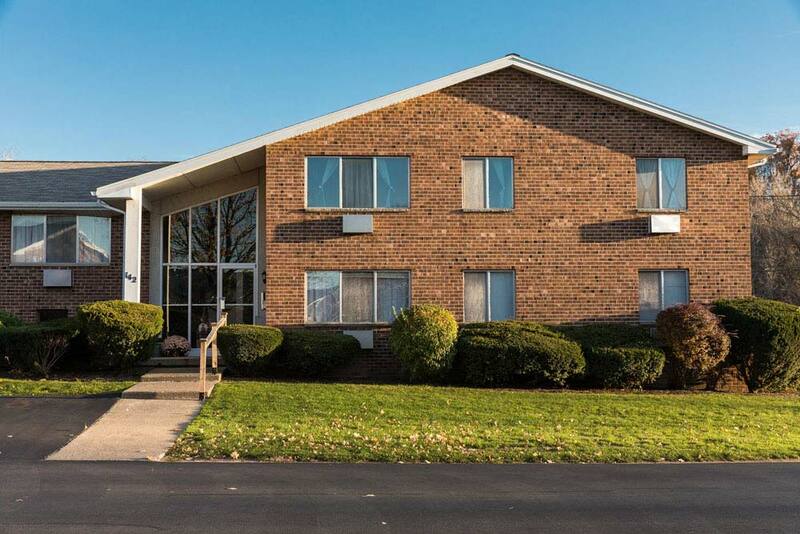 Pennwood Apartments is located off a quiet, two-lane road directly across from a shopping plaza that features restaurants, a yoga studio, a pet-grooming salon, and more. 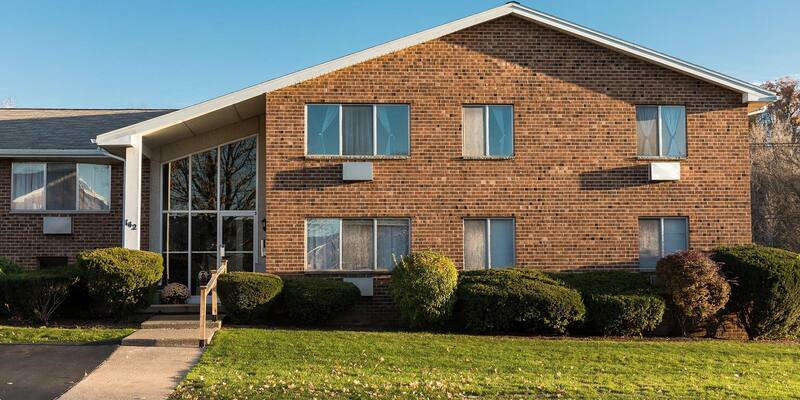 Pennwood Apartments provides a great location with easy access to I-490, I-590, and Highway 441. But while the ideal location may get you here, the fantastic apartments and community features will keep you here! Pennwood apartments have upgraded kitchens with new appliances, ample storage space, swimming pool and beautifully landscaped courtyards. Heat and hot water are included in the rent, and carports are provided for convenient off-road parking. 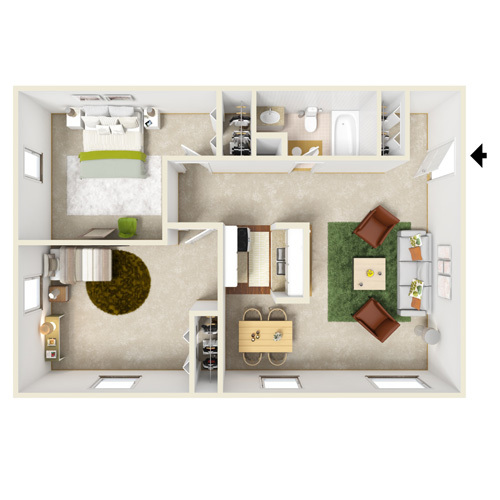 Thoughtfully crafted one-, two-, and three-bedroom floor plans are as stylish as they are comfortable. 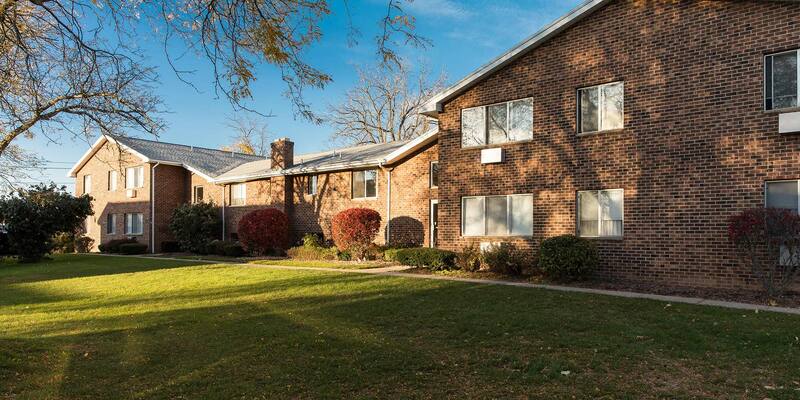 Pennwood Apartments offer large, open living spaces, chef’s kitchens, and oversized bedrooms. At Pennwood Apartments, storage space won’t be an issue with ample closets and included storage units!